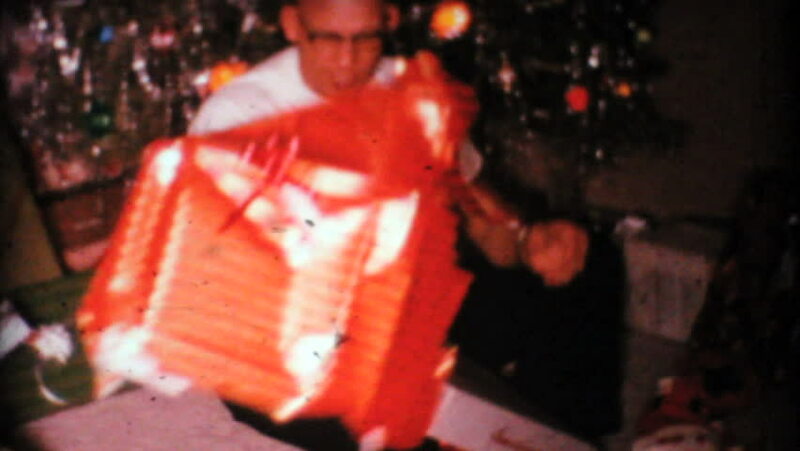 MOUNT VERNON, IOWA, 1967: A bald man gets a brand new shirt for Christmas in 1967.
hd00:13Red shrimp masked in search of food underwater seabed of White Sea Russia. Unique video close up. Predators of marine life on the background of pure and transparent water stones.